To work collaboratively with marginalised girls and young women in Tower Hamlets to see them flourish, have broadened horizons and raised aspirations. We do this by providing experiences and opportunities through innovative approaches to youth work. Young women who are comfortable in their skin – young women who know and are secure in their inherent worth and unique identity, and who care for themselves holistically. Young women who are comfortable in their communities – young women who know the value of others and who are able to build and maintain healthy relationships. Young women who are comfortable in the wider world – young women who have broad horizons, have hope and aspirations for their future and use their resources, opportunities and influence to bring about good for themselves and others. 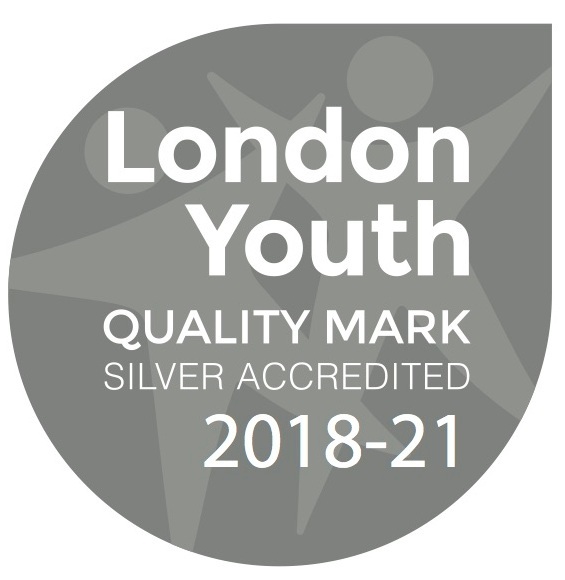 Canaan Project was started by a team from Tower Hamlets Community Church who wanted to serve the young people of their community, you can learn more about our story here. Although a lot has changed for Canaan since we started, we still hold to our Christian ethos. Our work is inspired and motivated by our evangelical Christian faith and a belief that all people are of equal worth and should have equal access to all that life has to offer. This belief drives us to offer opportunities and support to those young people who are most marginalised to enable to them to overcome the barriers that exclude them and see them thrive. We are passionate about seeing those on the fringes, find themselves at the centre. We welcome young people of any background, belief, ability, sexuality, culture or circumstance and never seek to impose our worldview on those we work with.